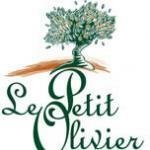 Le Petit Olivier offers a comprehensive range of body, skin and hair care products enriched with argan oil, shea butter or olive oil, along with a range of SPA products. I got familiar with your esteemed Company through one my close friends Who is Skin Specialist . 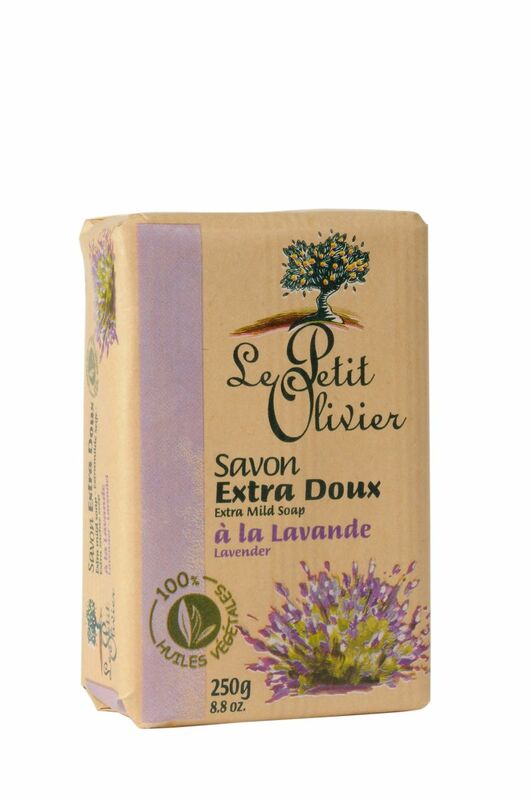 It is my pleasure to Introduce our trading Company which is active in food, Health and Cosmetic Industries . We are Importing these Products from many Countries. From your Web Site Info , I was aware that you have branches in over 60 Countries. I hereby apply for Exclusive Agency of your company for Our IRAN(Tehran) and IRAQ (Erbil) Offices. Please let me have your circumstances? me regalaron esta crema ..la verdad no se que uso doy gracias.